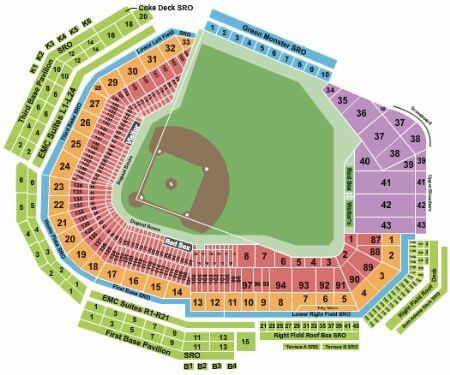 Boston Red Sox vs. Tampa Bay Rays Tickets - 4/26/2019 - Fenway Park in Boston at Stub.com! These tickets are located in different rows one seat is directly in front of the other. Tickets will be ready for delivery by Apr 25, 2019. ADA accessible these tickets allow for wheelchair access if needed. Chairs are provided for non-wheelchair customers. These seats are located in the designated Family Section. Alcohol is not permitted in the Family Section. These seats are on the aisle with purchase of the entire group. Tickets will be ready for delivery by Apr 23, 2019.